Choices, choices—Shawn and Janet love traveling in their Tourmaster Coach. 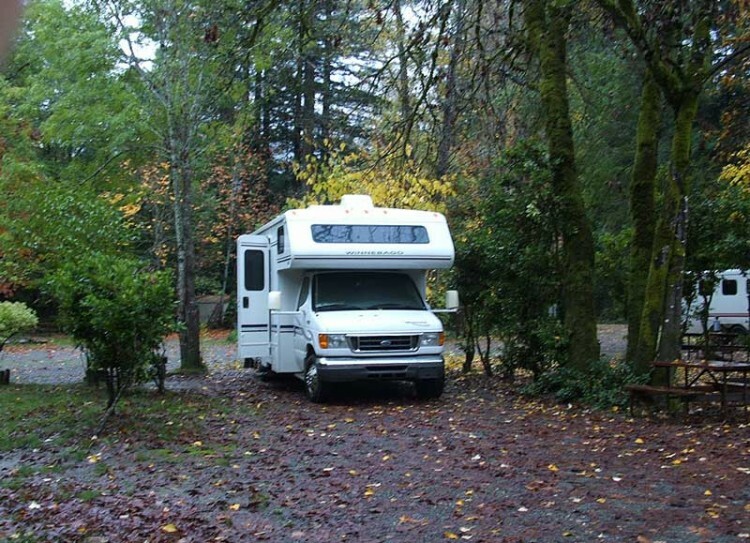 They live in it over six months each year and consider themselves “most-timers.” One of the big decisions they make a couple of times each year is what type of campground or RV park they want to make their temporary home. In other words, should they choose a high-end resort or the more relaxed atmosphere of a campground? 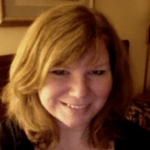 They weigh their options, and while their preference may change depending on their current circumstances, ultimately they base their decision on the following descriptions. 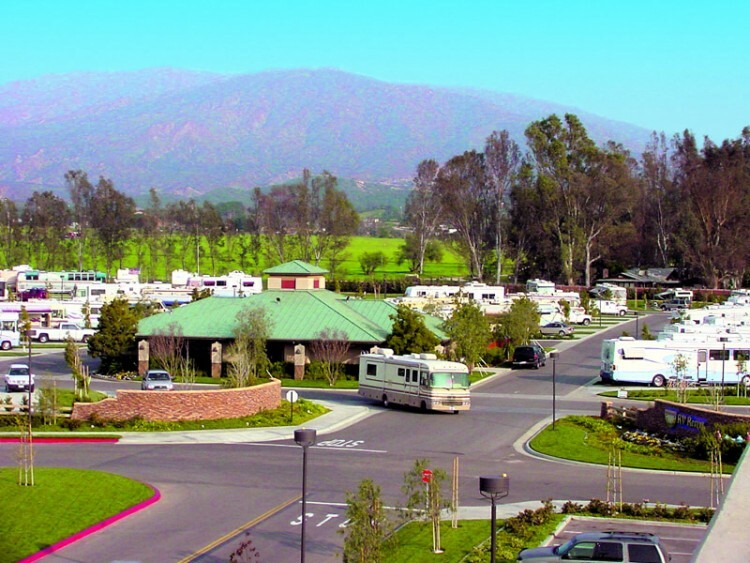 As the name implies, RV resorts are the most deluxe option you could choose. These are the highest-end parks and include full hookups for big rigs. They typically offer similar amenities as hotels, with clubhouses, fitness centers, convenience stores, and eateries, as well as the more common perks like onsite laundry and Wi-Fi. Many of these also offer entertainment options like swimming pools and tennis courts. 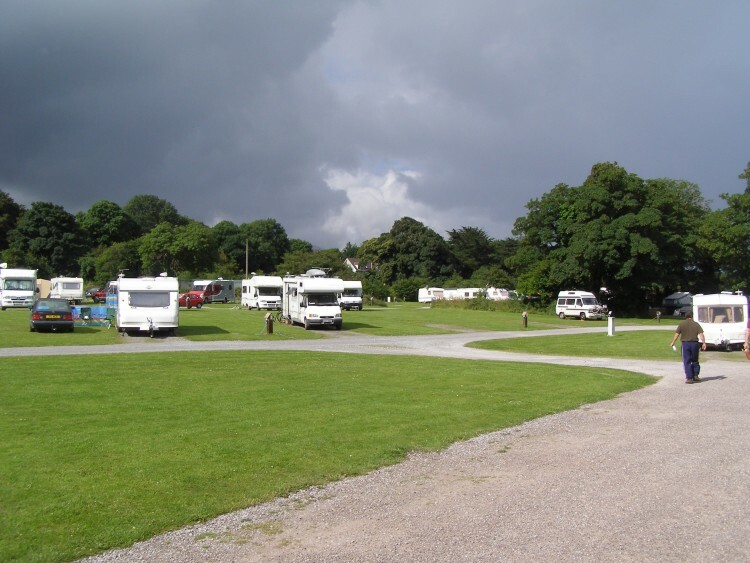 Many RV resorts are designed for the long term or seasonal resident, and some offer sites for sale. Although the price tag is higher than other options, once you experience the resort lifestyle, you may never want to leave. RV Parks are basically the “middle of the road” choice. They have some of the more common perks of a resort but with a more reduced price tag. They usually provide electric hookups at 30-50 amp, water, and many have sites with access to the sewer. With parks accommodating overnight and extended stay guests, they often have on-site laundry, free Wi-Fi, and occasionally cable television hookups. 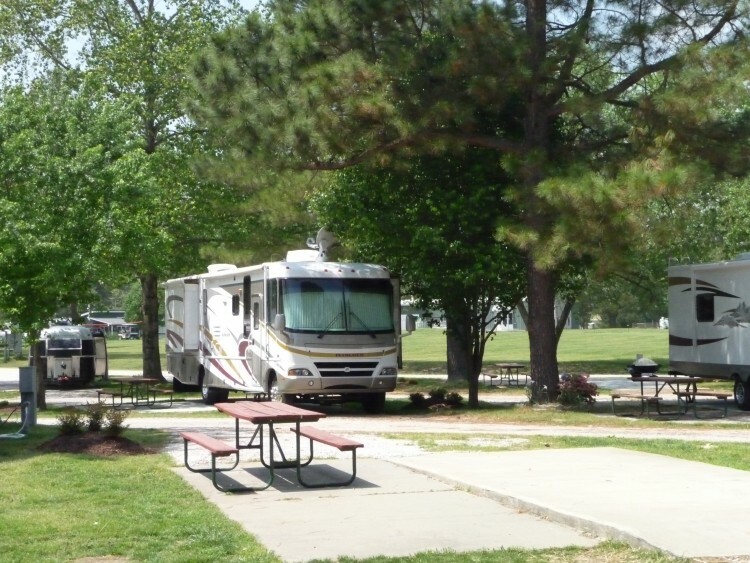 The price of an RV park is often determined by how close it is to nearby attractions, such as amusement parks or recreational lakes and shores. Another cost factor is the age of the park. Older options are less accommodating than newer ones, offering fewer amenities, smaller sites, and more narrow entrances and therefore, they are often less expensive. Unfortunately, some park owners are unaware of the differences and advertise their park as an RV resort. It’s best to do some independent research before arriving. 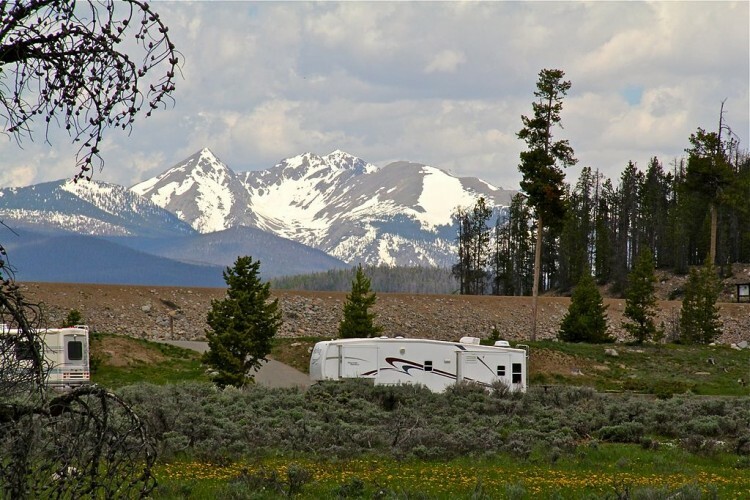 Travelers who enjoy RV campgrounds typically value beauty, atmosphere, and relaxation over more modern amenities. These are often located in rustic areas such as well-known national parks and national forests. 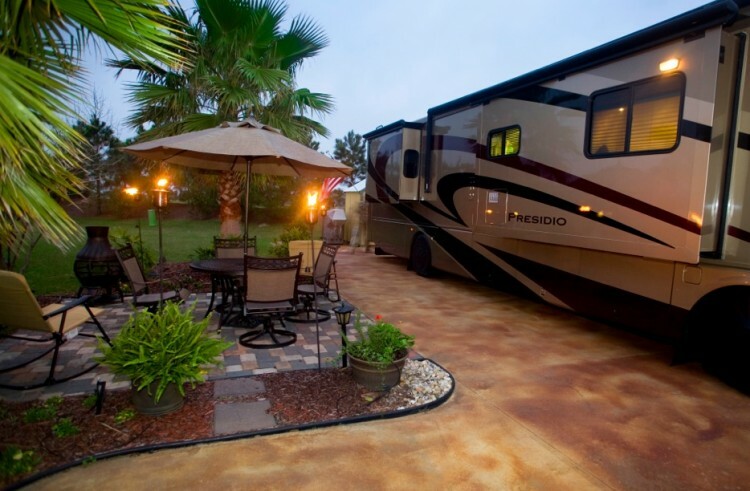 They are usually priced lower than RV parks, and much lower than RV resorts. As a trade-off, they provide few if any amenities. Some provide a picnic table and fire-ring or grill, public bathrooms, and communal showers. Some offer electric hookups and may also include water. It is rare to find one with sewer connections on site, but many have fresh water and dumping stations. Others offer nothing more than a cement parking-pad and a space to dry camp. 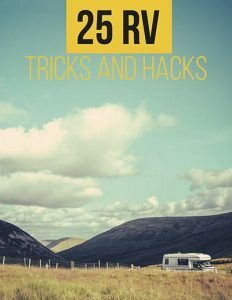 When choosing an RV campground, it is a good idea to arrive with your fresh water filled and your waste tanks empty. 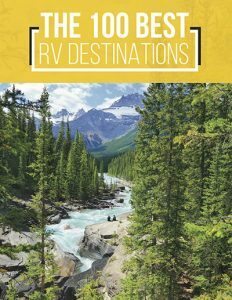 Whether you want the amenities of a resort, or the relaxed atmosphere of a campground, there is no absolutely “right” answer to the question of where to stay for the night, the holiday, or the season. It is entirely dependent on your personal preference. Perhaps, like Shawn and Janet, you want something between a deluxe RV resort and a rustic campground. Please share with any friends or family members who are full-time or weekend RVers. You may just make their summer.